Illuminate your wind chime in the evenings. Solar wind chimes are a new and innovative decoration for your garden. 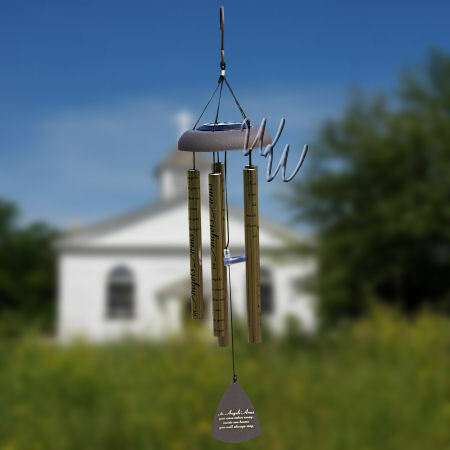 Unlike standard wind chimes, solar wind chimes incorporate solar panel technology which allows them to collect energy from natural sunlight during the day. This stored solar energy is then used to light up bright LED lights which will illuminate your wind chime in the evenings.